Aaron Hannon is an entrepreneur and commercialisation researcher. A former SciFest National Champion and Intel ISEF alum, Aaron is a current Naughton Scholar and Unilever Williams Engineering Academy student. His first startup, EnableArm, an autonomous shaving device for people with limited hand dexterity, was awarded pre-seed funding as part of the Trinity College Dublin LaunchBox accelerator programme. His specific research interest is in finding commercially and technically viable solutions to critical quality of life needs, de-risking potential technology solutions and building early commercial exploitation strategies. Aaron’s product development philosophy is based on maintaining a strong connection with the end user and keeping their needs paramount in the design process. Dr. Brian Mc Ginley received a B.Eng. and Ph.D. from the National University of Ireland (NUI) Galway in 2003 and 2009 respectively. His Ph.D. research investigated spiking neural networks for breast cancer classification applications. Since 2009, he has worked as a Post-Doctoral Researcher and Adjunct Lecturer in NUI Galway with the Biomedical Electronics research cluster. His current research interests include biomedical imaging, machine learning, computational neurobiology, machine vision and digital signal processing applications for mobile digital healthcare. He has a wide experience of developing novel medical device technologies and has collaborated with multiple international clinical and industrial partners through European, SFI and Enterprise Ireland funded clinical research projects. 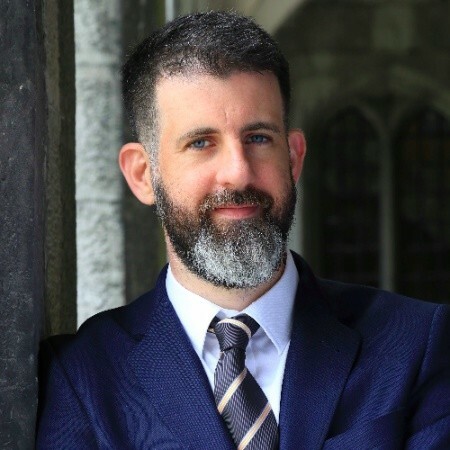 Dr. Mc Ginley has received several prestigious national and international awards from the Irish Research Council (at postgraduate and postdoctoral level), the Cleveland Clinic and NUI Galway’s University Scholar and Hardiman Research Scholarship awards for outstanding undergraduate academic results. He is also member of the MiMED and EMF-MED COST (European Cooperation in Science and Technology) Actions. 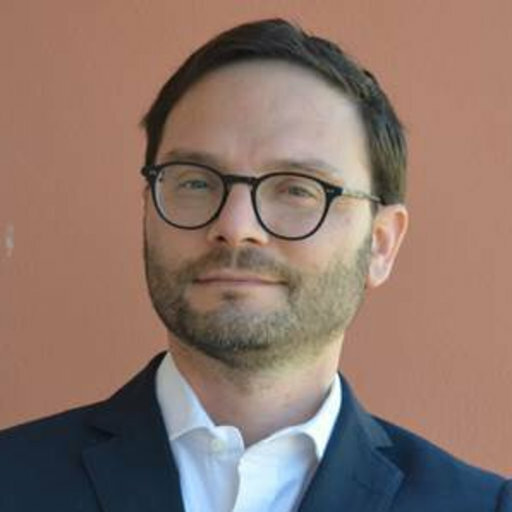 Dr. Giuseppe Ruvio recently joined the Translational Medical Device Lab after research fellowships with the Dublin Institute of Technology (DIT) and the Trinity College University of Dublin. In the last seven years, his research activity has been focused on breast cancer microwave imaging spanning from antenna design to tissue-mimicking material engineering and accurate dielectric properties measurement of biological tissues. 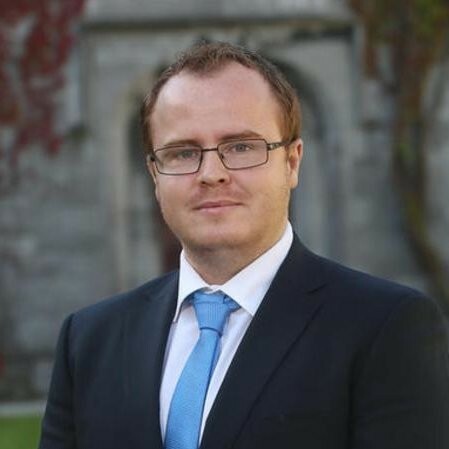 He completed a Specialist Master of Management in Clinical Engineering in 2017 from the University of Trieste, Italy, and a PhD on Microwave Engineering in 2009 from the Dublin Institute of Technology. His work has been carried out both in academic and industry-based frameworks thanks to the Enterprise Ireland Commercialisation Funding schemes. Dr. Ruvio is currently working as the lead electronic engineer on a commercialisation project on microwave ablation treatments. Dr. Ruvio was awarded the Best Presentation Prize conferred by Bell Labs Ireland at the CTVR Plenary Conference 2012; the Hothouse Commercialisation Prize in 2009, the CST University Publication Award in 2008 and the Best paper prize at the Loughborough Antennas and Propagation Conference in 2006. He has authored more than 20 international journal publications. Dr. Ruvio sits in the Management Committee of three Actions of the European Cooperation in Science and Technology Programme, COST. He was also appointed Communications Officer of the COST action “MiMed” on “Accelerating Technological, Clinical and Commercialisation Progress in the Area of Medical Microwave Imaging”. Dr. Ruvio was elevated to the IEEE Senior membership in 2015. Nigel graduated from Medicine in Trinity College Dublin in 2009. He completed Basic Surgical training and became a member of the Royal College of Surgeons in 2012. He was awarded a Masters of Surgery from the Royal College of Surgeons in 2014, his dissertation focused on the accuracy of Magnetic Resonance Imaging in Orthopaedics. He subsequently worked as an Orthopaedic Registrar in Dublin. He enjoys teaching and has undertaken roles as a clinical tutor in Orthopaedics at Cappagh Hospital and as an Anatomy Demonstrator in Trinity College Dublin. He is passionate about the application of technology in healthcare and has published peer reviewed research on internet search patterns and social media in relation to surgery. Dr. Jimmy Eaton-Evans is a mechanical design engineer with over 14 years of experience working in the field of medical device R&D. 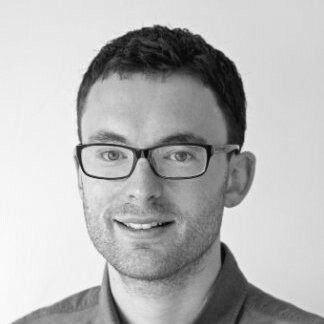 After receiving his PhD from the University of Limerick in 2006, he completed postdoctoral research at the University of Oxford that focused on early stage medical device development. His industry experience includes working within both large multinational and small start-ups to bring new medical device solutions to market. He has published 21 peer review journal articles and is the named inventor on five patent filings. In 2015 he completed the Bioinnovate Fellowship programme at NUIG in collaboration with the Mayo Clinic (MN, USA), which was focused on identifying new opportunities of innovation in gastroenterology. This provided the basis for him to secure funding of €500k from Enterprise Ireland to commercialise a new, endoscopically delivered microwave ablation technology. He is currently leading the mechanical development of this device, on the journey to clinical use. Sean Cummins is a graduate of the BSc. in Product Design and Technology from the University of Limerick. He has worked for over four years with Cook Medical in Limerick as a Research and Development Engineer. During his time in Cook Medical, Sean predominantly worked on Peripheral Intervention related R&D projects. He has extensive design experience in both medical devices and automation. Focusing on usability and design for manufacture, Sean used human factors and ergonomics to develop a concept for a class III stent delivery system. The design has successfully made it to market and Sean is a named inventor on over 13 patent filings. Sean’s design philosophy is not only to meet the expectations of the clinicians but to exceed them. He strongly believes that in order for a product to be successful, it must meet the needs of the patient, user and the market. 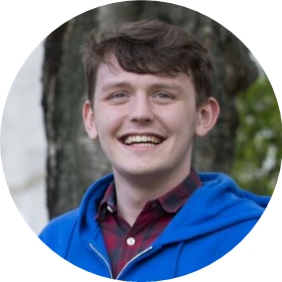 Sean uses a practical approach to design through creating physical prototypes and user testing as well as analytical thinking with effective problem solving. Stephen is a Software Developer, leader of international engineering teams and builder of enterprise products for the past 12 years. He has expertise in creating e-commerce platforms for Fortune 500 companies in the Travel industry at Datalex. He designed, built and delivered an international trade and supply chain management cloud-based product at Tradestream based in South Africa. He was also manager and director of the Tradestream Ireland office. He has experience working with startups consulting as VP of Engineering with CipherApps in the Wayra Ireland Accelerator to deliver an early stage beta for a realtime encryption service for data protection in the cloud. More recently, he scaled big data analytics teams working as Head of Engineering at Boxever to deliver enterprise SaaS predictive analytics to some of the biggest airlines and online travel agents across the globe.